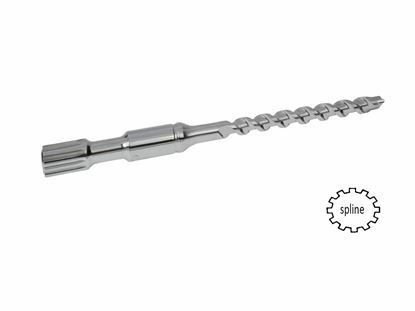 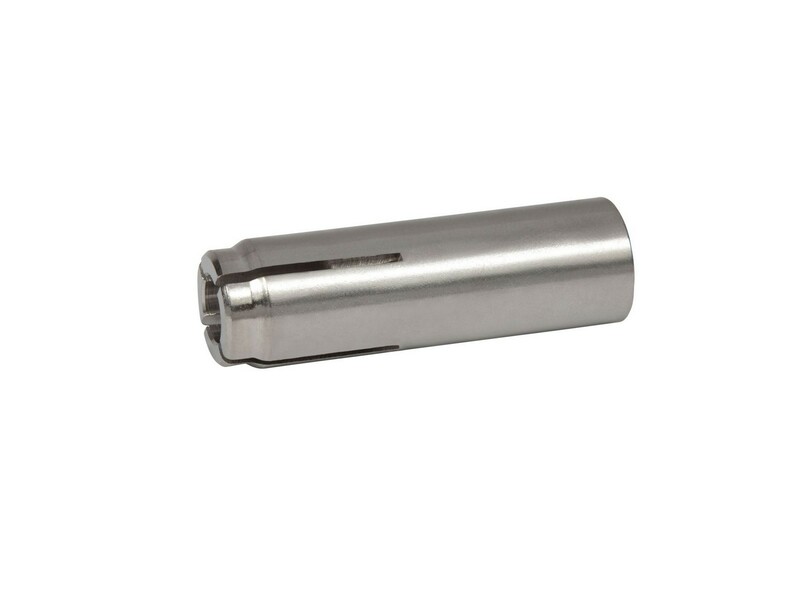 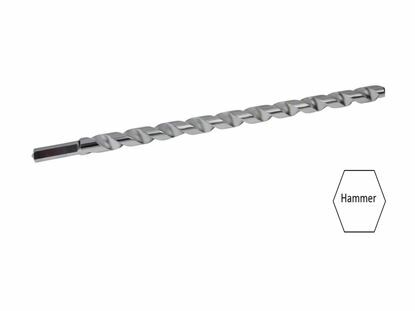 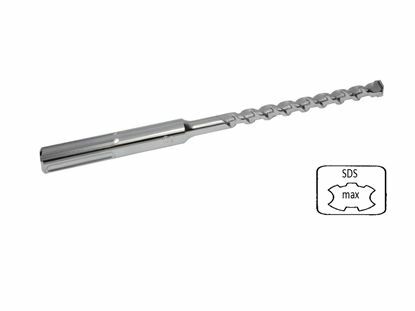 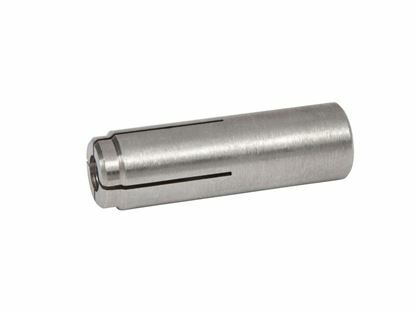 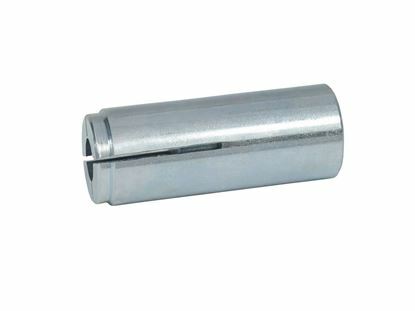 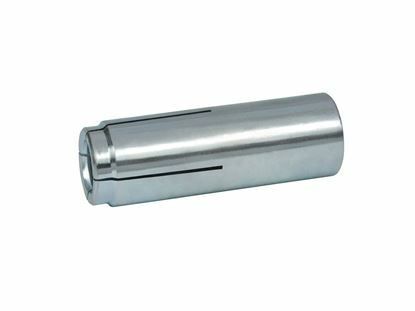 The 1/4" (three one six) 316 Stainless Steel Drop-In Anchor is for use in solid concrete in submerged caustic environments such as salt water or chlorine. 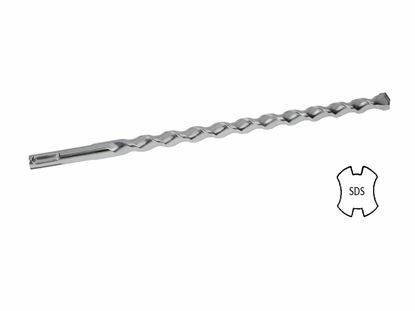 The anchor must be set in the concrete using the proper setting tool. In stock and ready for immediate shipment usually received in 1 to 3 business days.